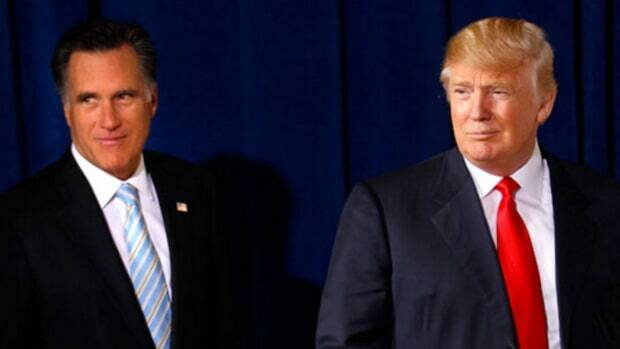 Mitt Romney sent a powerful message to Donald Trump in the form of a scathing Op-Ed in the Washington Post. 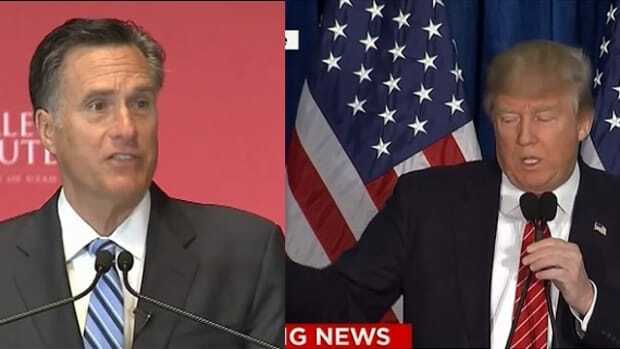 Yesterday, Mitt Romney sent a powerful message to Donald Trump in the form of a scathing Op-Ed in the Washington Post. 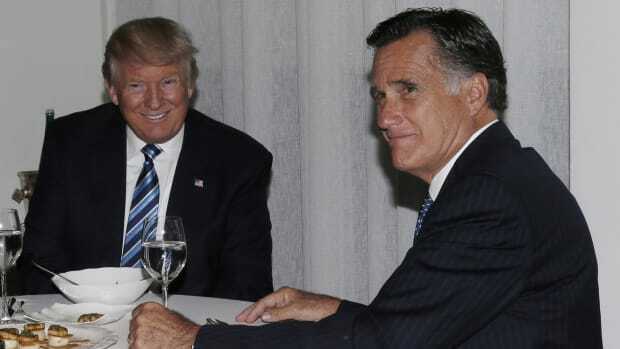 Romney told Trump that his presidency was in "deep descent", that his presidential leadership has been woeful, and that his actions "have caused dismay around the world". Romney, who will be sworn in at the U.S. Senate on Thursday, also pledged to "speak out against significant statements or actions that are divisive, racist, sexist, anti-immigrant, dishonest or destructive to democratic institutions." While Romney did not attack Trump&apos;s policies (because all Republicans love tax breaks for billionaires), the former presidential candidate made it clear he sees Trump as a danger to the future of American democracy. 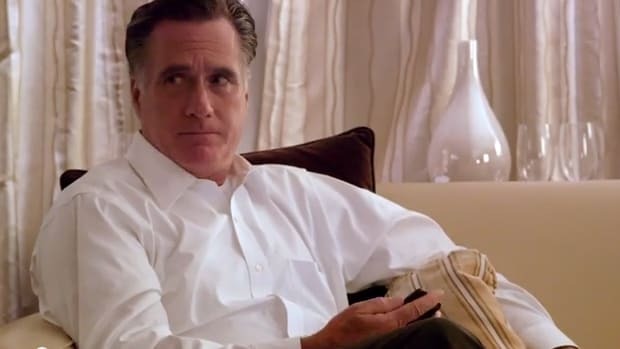 "The world is also watching," wrote Romney. "America has long been looked to for leadership. Our economic and military strength was part of that, of course, but our enduring commitment to principled conduct in foreign relations, and to the rights of all people to freedom and equal justice, was even more esteemed. Trump’s words and actions have caused dismay around the world. In a 2016 Pew Research Center poll, 84 percent of people in Germany, Britain, France, Canada and Sweden believed the American president would “do the right thing in world affairs.” One year later, that number had fallen to 16 percent." The Op-Ed potentially marks an important turning point in the GOP&apos;s willingness to disavow Trump publicly. 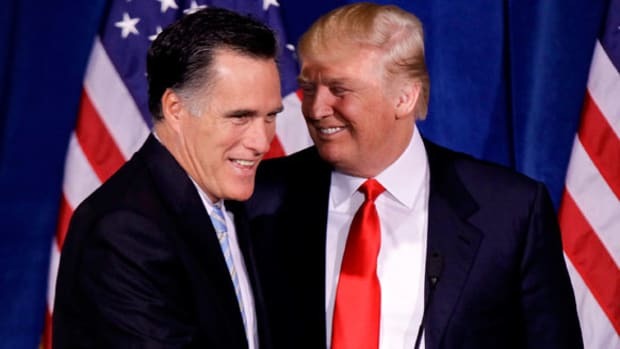 Romney&apos;s attack was no doubt coordinated and designed to let the president know that the Republican Party is close to being done with him. We&apos;ve been hearing this more and more as Trump plunges the country into chaos and embroils himself in un winnable fights. As Trump&apos;s popularity sinks alongside the economy, he enters 2019 with few cards left to play. 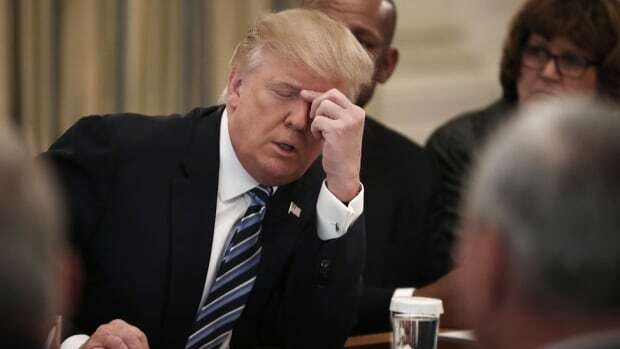 Only 19 Republican Senators need to vote for his impeachment, and according to Robert Reich, there are far more Republicans than that willing to turn on Trump if the Mueller report is bad. 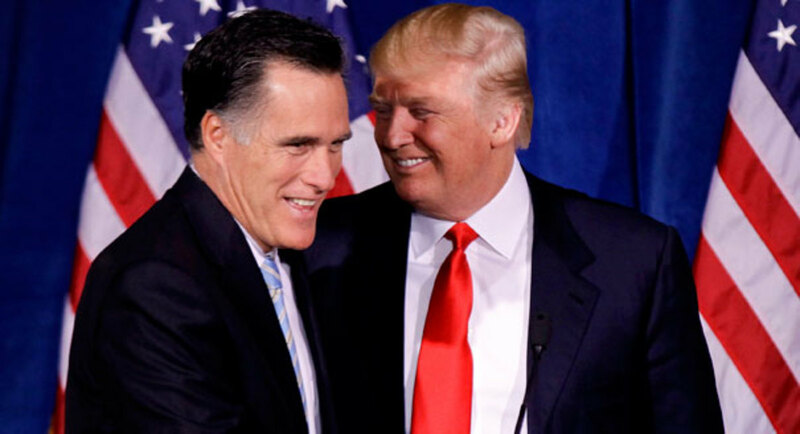 Mitt Romney is no hero, and his condemnation of Trump is too little too late to positively impact his legacy. Like everyone else in his party, he put the interests of the GOP ahead of the nation&apos;s by refusing to endorse or vote for Hillary Clinton. But he is doing something, and after two years of nothing from the Republican Party, his public stance against Trump is to be commended.